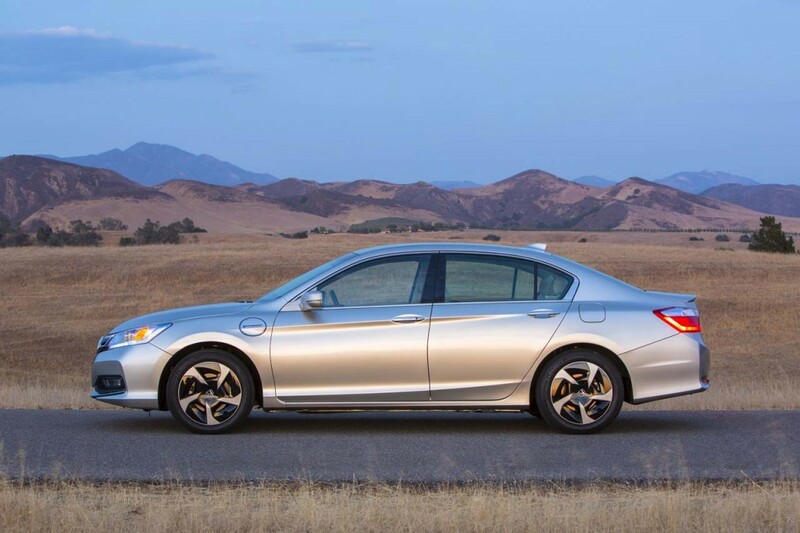 The all-new Honda Accord plug-in hybrid gets official pricing and availability details, the company announcing that it will be available for retail sale and lease starting mid-January. 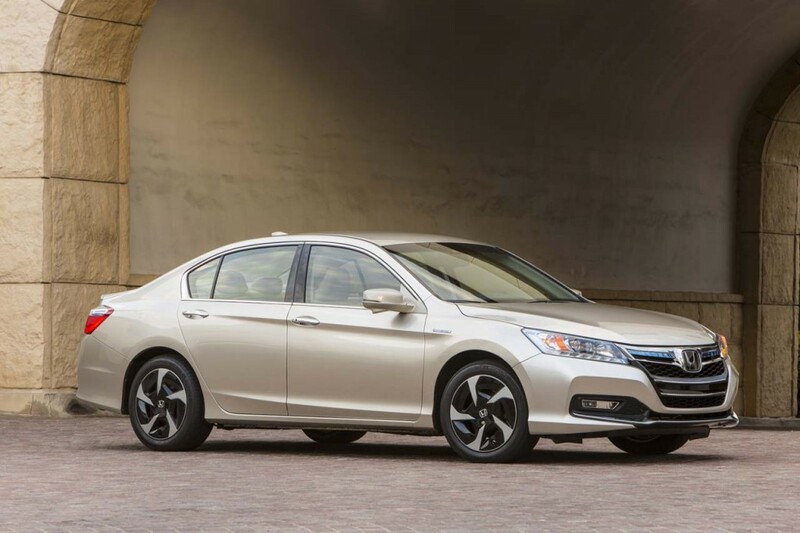 With a starting price of $39,780 (excluding the destination fee), the new Accord PHEV will be offered in New York and California in the beginning. Under the hood we find a 2.0-liter i-VTEC “Earth Dreams” engine but also a 6.7 kWh lithium-ion battery for a total output of 196 horsepower. Thanks to the hybrid powertrain, the new Japanese sedan is able to return a fuel economy of 115 MPGe which is the best EPA MPGe rating so far for its segment. 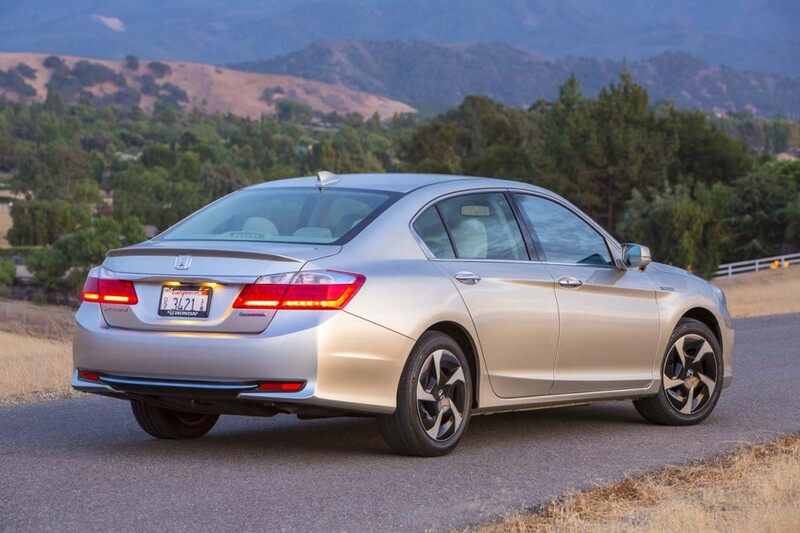 In conclusion, get ready for the new Honda Accord plug-in hybrid but also for its quite steep pricing tag. 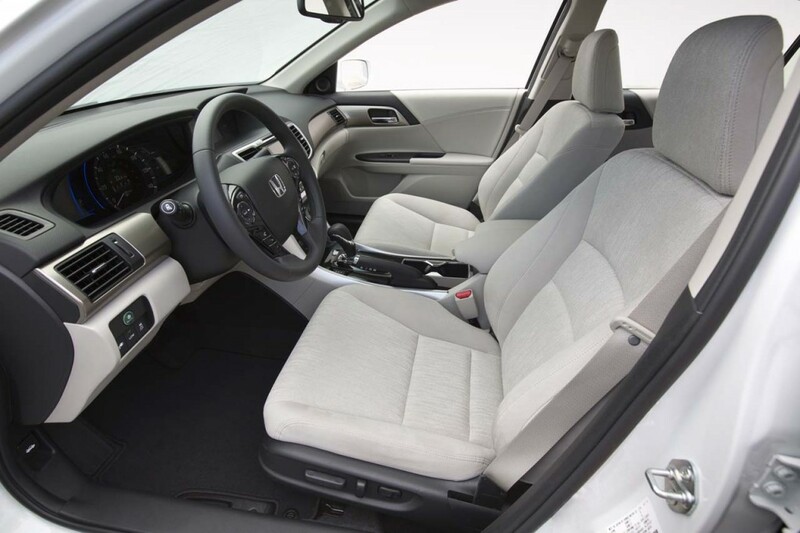 If you cannot pay the price, there is the gasoline-powered Honda Accord, a model which starts at just $21,680. Of course, it is powered by a conventional four-cylinder engine capable to deliver 185 horsepower and obviously not that good fuel consumption figures.